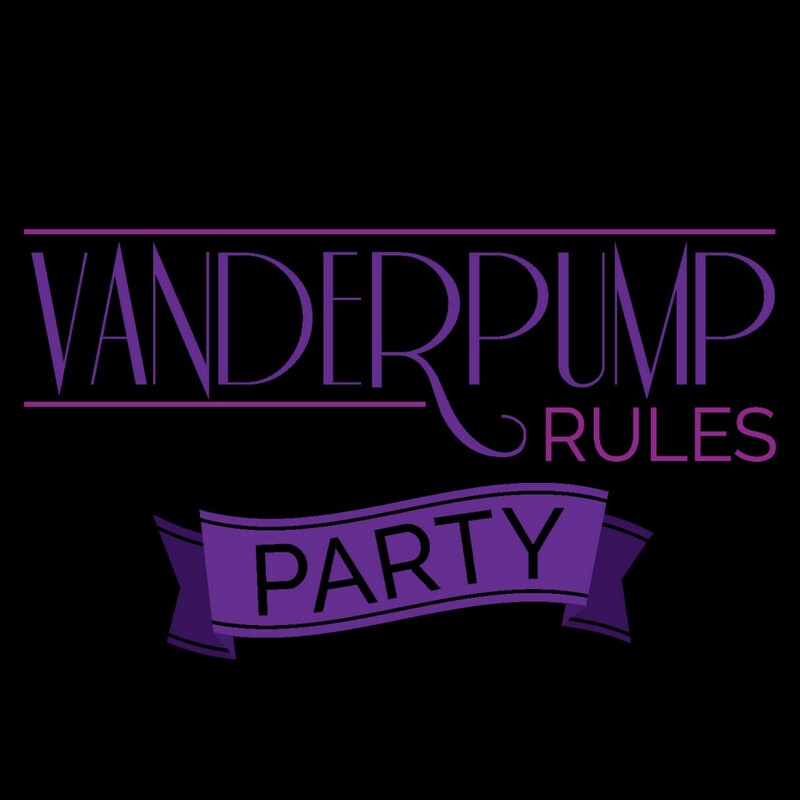 The History of Vanderpump Rules Party Podcaast! Hi Guys! We missed you! This week Sarah and Hollie talk about all of their Vanderpump Rules encounters! From Comedy Shows to Sur we review it all! Next week we will be doing a season 6 highlights episode! Thank you so much for sticking with us during off- season!